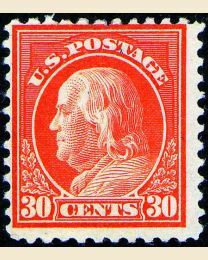 While Perf. 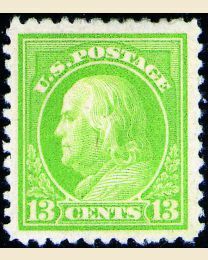 12 made stamp sheets and coil rolls too brittle, the adoption of Perf. 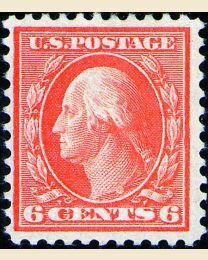 10 caused the opposite problem -- Perf. 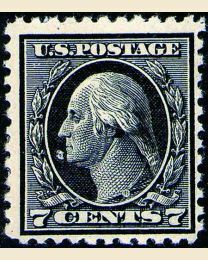 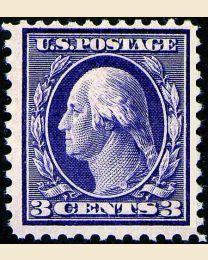 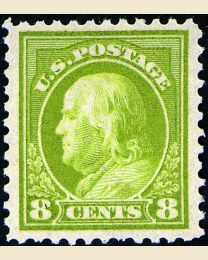 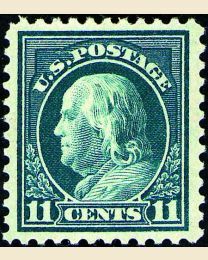 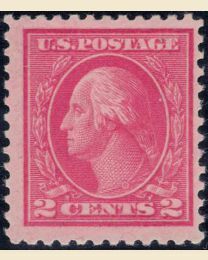 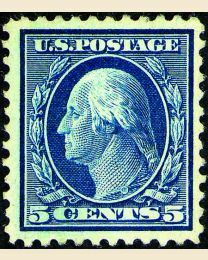 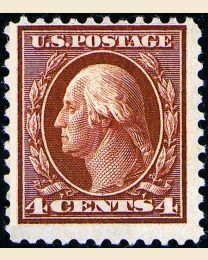 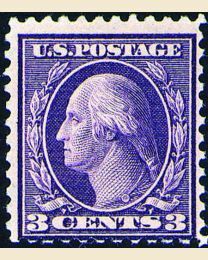 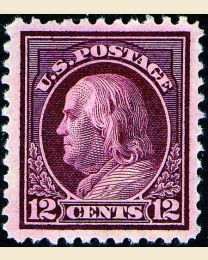 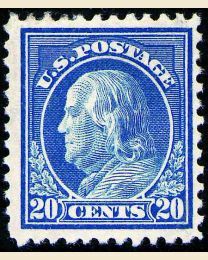 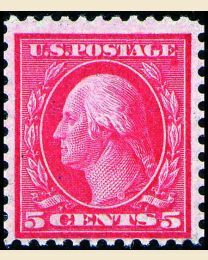 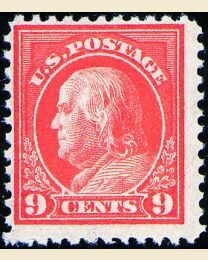 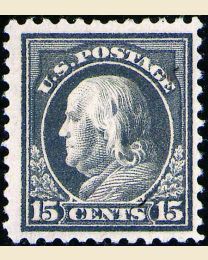 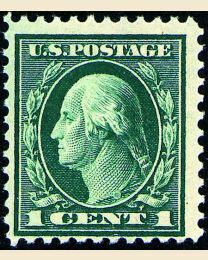 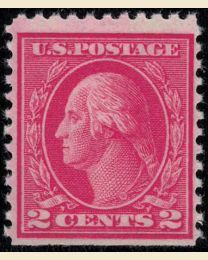 10 stamps were difficult to separate, often resulting in torn, ragged perforations. 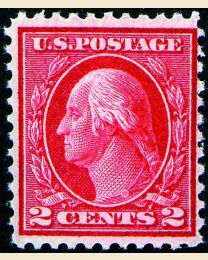 The Post Office decided to try Perf. 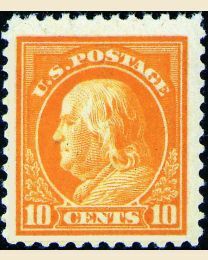 11 as a compromise.